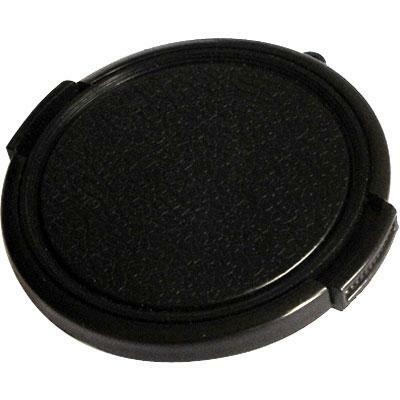 55mm Snap-on lens cap compatible with film, video and digital cameras with 55mm filter threads. Take care of your lenses with these 55mm lens caps that protect against dust and scratches. 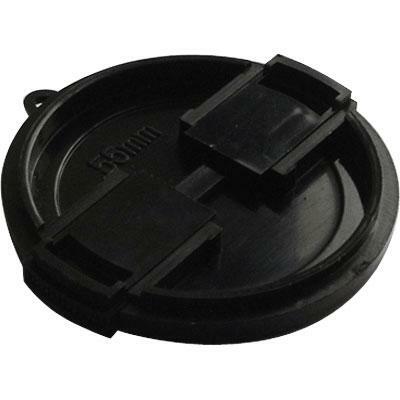 These high quality, plastic Snap-in Lens Caps allow for quick, easy on/easy off protection. Spring-tab, positive locking action. Have one for each of your interchangeable lenses. 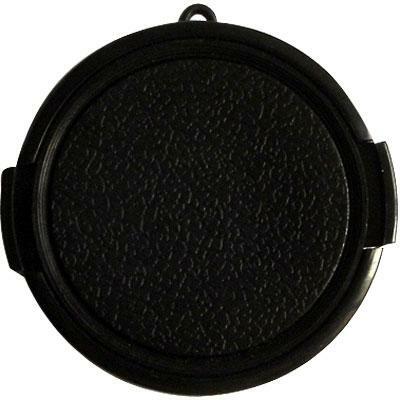 Front Lens Cap for a 55mm f/5.6 wide-angle lens.